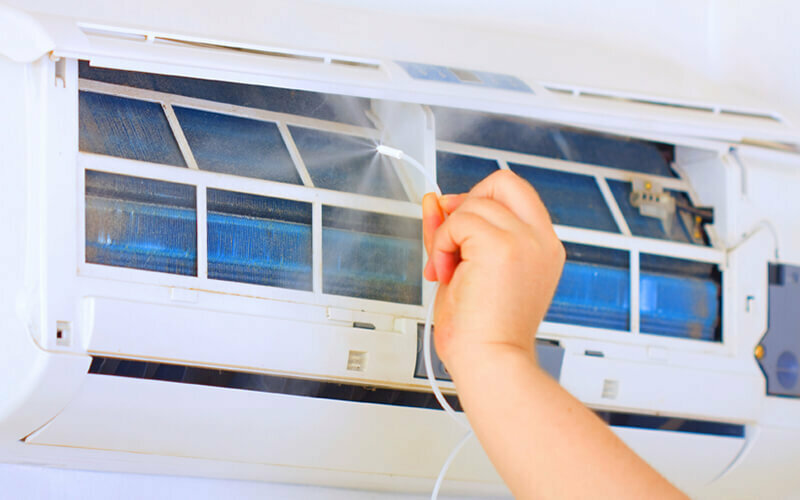 With time, air-conditioners often experience potential breakdowns and damage. Maintain air-conditioners with services from Vcool Aircon Services. With thorough inspection and checking included in their services, Vcool Aircon Services seeks to restore the conditions of air-conditioners.